What better way to “Go Green” then by reading e-books? No trees or paper wasted and you can enjoy them again and again! 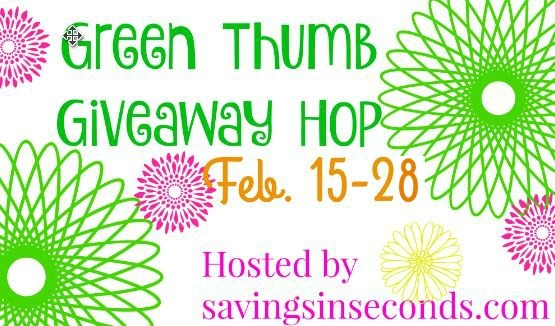 Welcome to the 2nd annual Green Thumb Giveaway Hop! This event is hosted by Savings in Seconds. Each participating blog has a prize that will help you welcome spring with a green thumb! 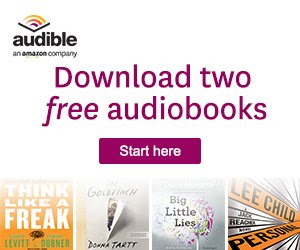 Click here to start reading a free sample of Grace be a Lady right now! Act like a man … Think like a lady. Banished to the dusty cow town of Misery, WY for an alleged affair, Grace Hendrick wants nothing more than to get her son away from the clutches of his abusive father Bull. But if she dares return home to Chicago, Bull has promised to whisk their son out of the country and away from her for good. Furious, desperate, Grace decides to beat Bull at his own game, which means all bets are off … even her wedding vows? Thad, the middle son of the oldest, most successful cattle baron in Wyoming, is busy building a ranch and his faith in God. One chance meeting with Grace, though, batters his focus–and his morals–like a hail storm in July. When Grace’s brother Greg is hired by a local widow, Thad figures the kid is the straightest path to Grace’s heart. As friendship and love blossom, so do the lies. Soon deceit catches fire and threatens everything Grace and Thad hold dear. Will love conquer all? As friendship and love blossom, Grace and Thad will also discover truths that threaten the foundations of everything they believe. But the truth will set them free … won’t it? Posted on February 15, 2017, in Book Giveaway, Grace be a Lady, Heather Blanton, Ladies in Defiance and tagged a lady in defiance, heather blanton, heather frey blanton. Bookmark the permalink. 7 Comments. I go green by recycling everything I can. I read a lot of books on my kindle but when I have a regular book I pass it along to a friend or our county library. We are known as the Recycling Nazis in most groups we belong to. Few places we meet recycle, so we bring our own bags and take things home to recycle with our things. We recycle cardboard, paper, what plastics they will take, glass, cans, aluminum. We compost grass and yard waste and all appropriate kitchen waste. Our heat pump is set at 66 to 68 in the winter and 72 for air in the summer. We combine errands to save on trips. Items we no longer need are sent to thrift stores and other charities so they can be used again. 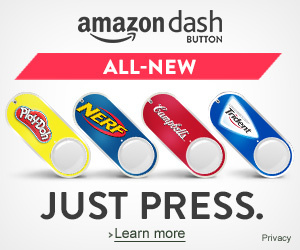 I shop there first for things I need. We have a garden and grow as much of our fresh produce as we can. It is easy to live green if you try, and it isn’t that hard once you make it a habit. We basically recycle everything we can!! I do recycle as much as I can, I reuse any cans that we use, making chimes or flowerpots or pencil holders, I also make sure to by as less plastic as much as I can.. I try to plant what I can. I recycle as often as possible. We have been taking all our cardboard, glass, metal, and plastics to the local recycling center for years.